The first session of the $60,000 Ribbon Mic Shootout put 30 microphones up against two classic guitar sounds: Fender and Marshall. Below, you’ll find all the audio files from the Fender guitar cab test. 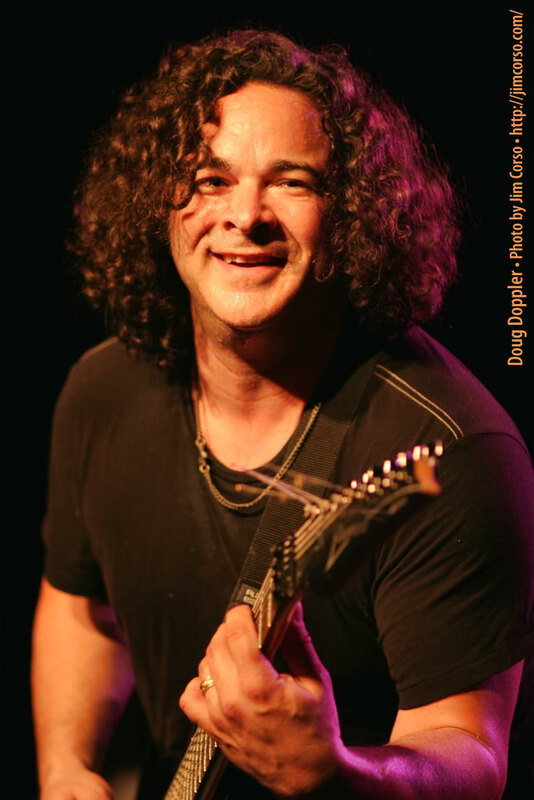 The riff was composed and performed by Doug Doppler, who is the nicest rock star I know. Attention guitarists — you will not want to miss Doug’s latest project, Get Killer Tone, which will let you hear a ton of great guitar gear. Seriously, I think he has a warehouse full of it. 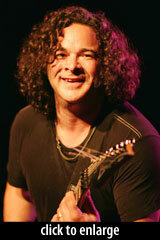 So long as we’re on a brief tangent, I’ll mention that Doug’s photo above is from Jim Corso, whose website JimCorso.com has an amazing gallery of concert photos that is responsible for delaying the publication of this article by at least 15 minutes. 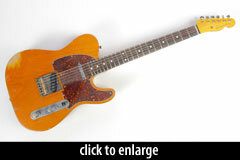 Doug played a NashGuitars Tele for this test. 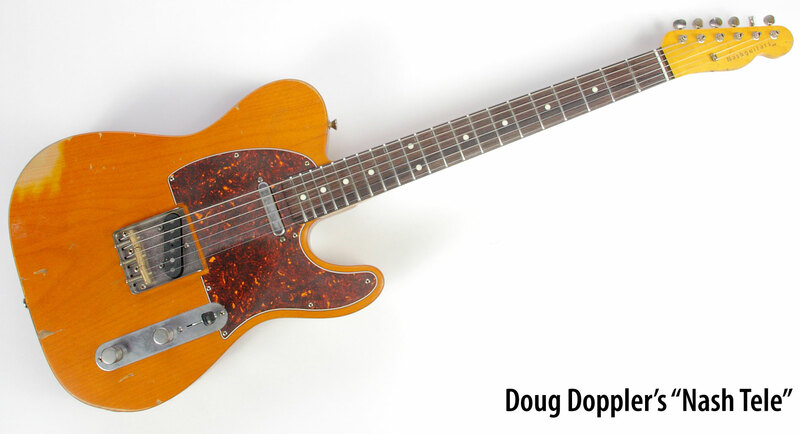 According to Bill Nash, it’s a model T63, with an alder body, rosewood fingerboard, Lollar pickups, and “light aging” on the Amber finish. 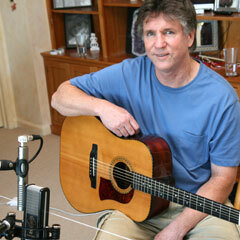 Doug recorded it direct through an Avalon preamp into Pro Tools. 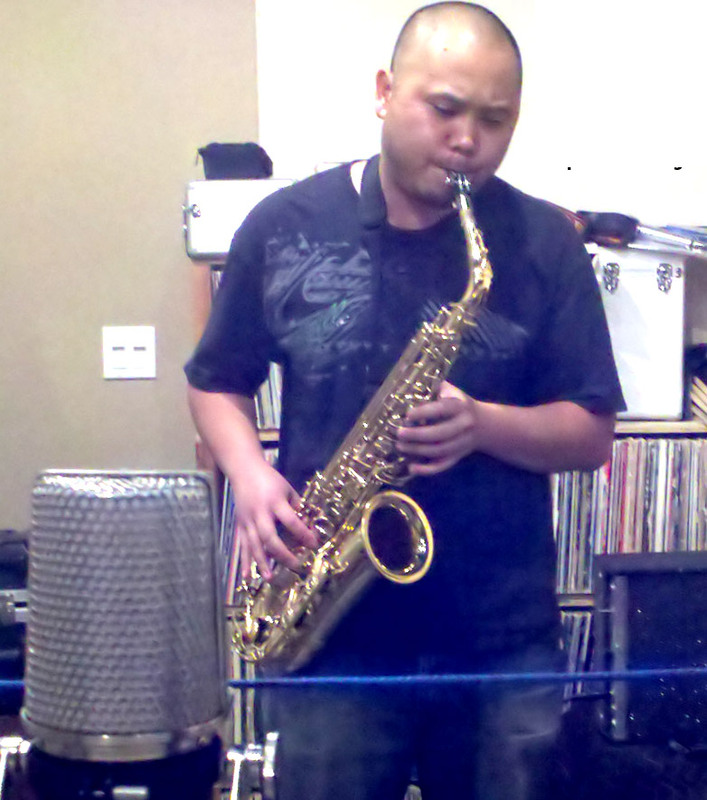 This shootout session took place at Ryan Canestro’s Ditch Road Records. Ryan was the primary engineer; I worked in the live room, swapping mics after each take. On this one I wanted to capture a range of single notes, diads, chords, as well as some slides to present a feel for how each mic responded not to just a progression but to a common range of nuances. Each of these nuances has differing harmonic content and in theory would better frame the holistic experience of what a guitar player might do with one sound across a track. At :10 you can hear a little low frequency rumble from a right hand mute. I’d be inclined to high pass filter this information out in a mix, but in a mic test it can give you a lot of information about how the mic handles the bottom end, especially the closer you place it to the amp. The ribbon microphones were recorded singly. We ensured consistent placement by marking the mic location with a string jig; the string defined the distance from the cabinet, the placement relative to the speaker cone, and the plane of the front of each microphone. mic -> Mogami cable -> TRUE Systems P-Solo Ribbon preamp -> SSL XLogic Alpha-Link converter (24-bit, 44.1 kHz) -> Pro Tools. 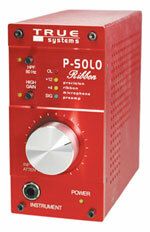 For active ribbons, we used the studio’s Yamaha M406 preamps, which unlike the P-Solo Ribbon have phantom power. While it’s true that the Yamaha and TRUE Systems preamps are not matched, we used such low preamp gain levels on the active ribbons that preamp coloration is negligible. In fact, as you’ll hear, the Fender’s signal was loud enough to cause one active ribbon to fall over completely — it clipped internally, maxing out its own amplifier circuit. 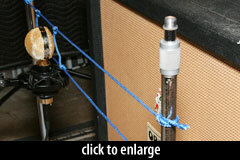 For all microphones, we attempted to set comparable gain levels by playing a 1kHz test tone through the Fender cab. Preamp gain was then adjusted to produce equivalent signal levels in Pro Tools (e.g. -15dB). But we found that these mics’ sensitivity at 1kHz is not evenly predictive of overall sensitivity. 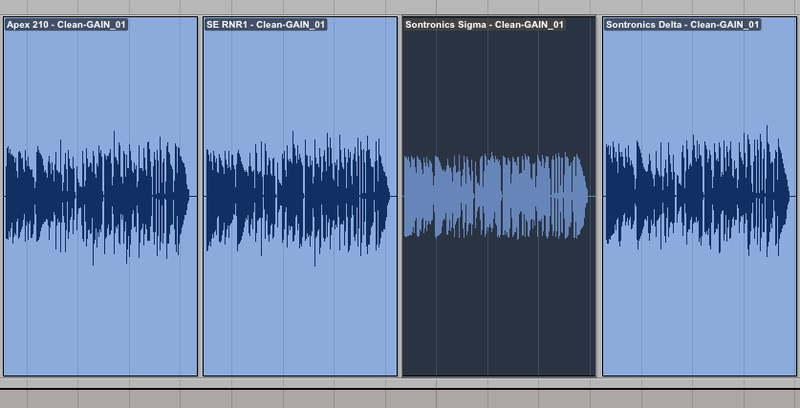 That is, we ended up having ~5dB of variation in the tracks’ gain levels, despite the equal gain at 1kHz. Ribbons have more proximity effect than condensers or moving-coil dynamics. Normal proximity effect (increase of bass), which is prevalent on the R-122 and all ribbon microphones, occurs normally at 4–6 feet from a ribbon microphone and increases with closeness. Doug had suggested that we put a high-pass filter on the direct guitar track prior to reamping, to filter out the low-frequency information below 100Hz. In retrospect we probably should have done that, because at our miking distance of eight inches, the ribbon mics — with a couple exceptions — were picking up a lot of low end that SM57 fans might be unfamiliar with. The MP3s below are 320kbps mono files, converted via ‘lame’ from the 24-bit/44.1kHz originals. You can listen blind using the player controls below, then click the button at the bottom to identify the microphones. The full-resolution AIF files can be downloaded here. Before you listen, I need to point out that the electric guitar tests were the least revealing of all our sessions. To be sure, there are differences in these files, but the differences tend to be more subtle than in some of the other sessions. By the way, the speakers built into your laptop do not constitute a sane monitoring environment. If you really mix songs that way, you shouldn’t be shopping for mics. Go get yourself a nice pair of headphones; we’ll wait. Many of these tracks sound very, very similar. But I can call out a few that break from the pack, whether for good or evil. The Sontronics Sigma called attention to itself because its waveform was brickwalled. We didn’t pull an SPL reading in the live room, but we appear to have exceeded the headroom of the Sigma’s amplifier circuit. The result was that transients were squashed and distorted. You can hear the crunch distinctly on the opening chord, and again on the first held chord. It is possible that our Sigma was defective, although other reviewers have noted that the mic can overload easily on amplified sources. When miking an electric guitar cabinet, you can afford to place SIGMA two or three feet further back than you would put a regular ribbon microphone. Sontronics’ other active ribbon, the Delta, sounds much better here. One of the primary distinguishing characteristics of these mics is the balance of lows to highs. Some mics had less proximity effect, and some had a naturally brighter response. 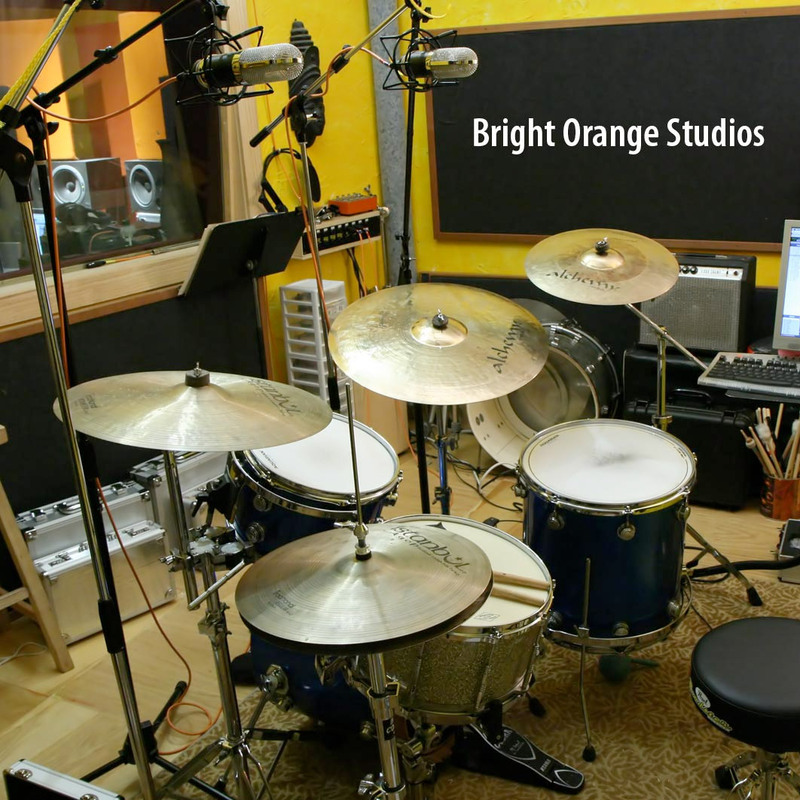 To be fair, it is challenging to determine whether a brighter-sounding mic is really brighter (meaning, has greater high-frequency response), or just has less low-frequency buildup. Compare the two AEA R92 tracks. 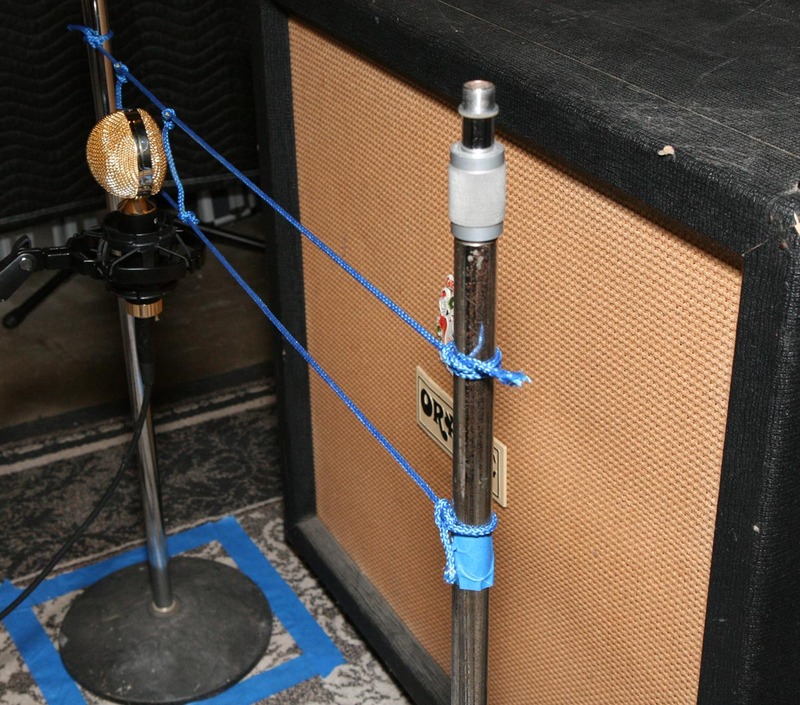 Because this mic was designed with reduced proximity effect, we recorded it a second time after pushing it up against the grille of the Fender cabinet. 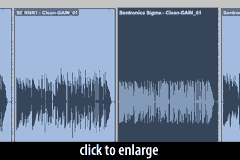 The resulting “close” track is much thicker, with audibly less mid- and high-frequency content. The Shure KSM313, both front side and back, have less low-frequency buildup than most of these mics. The result is a more balanced tone in this particular application. The Blue Microphones Woodpecker also has less proximity effect, and what sounds like a boosted high-frequency response too. In fact, this mic might even have a scooped mids/low-mids EQ built in to the amplifier circuit. How this sounds depends on context; compared to most of these other ribbons, it’s a little thin, but in general, it sounds bright and aggressive, and a lot closer to a traditional moving-coil dynamic sound. Include the Royer Labs R-101 in the list of reduced-proximity mics. It is audibly less bassy than the R-121, the Voodoo VR1, and in fact most of these other ribbons. The tiny beyerdynamic M 130 turns in a surprisingly ballsy performance here. It’s a very full, rich, sound. It makes the Fathead, which by no means sounds thin or spare, seem jangly. The M130 is definitely bass-heavy, but never in a way that suggests overload. It’s just thick. I think the best way to listen to these, despite the serial presentation above, is in pairs. Download the 24-bit AIFF files here, import them into your DAW, zero-align them (one per track), and then you can quickly solo among them for direct comparison. I compared the Fat Head II to the VIN-JET. These mics share a Lundahl transformer, but have different ribbon-motor designs. The Vin-Jet’s “long geometry” ribbon motor, combined with a perforated metal resonator plate, produces an extended high-frequency response that is audible even given the relatively limited bandwidth of this sound source. The Vin-Jet track has a little more “air” around it. The effect is even more pronounced when comparing the Vin-Jet to the ShinyBox. These mics share a motor design (but perhaps not specific ribbon material or corrugation specs). The 46U puts even more “air” around the track. To be sure, these are subtle differences, and probably would be inaudible in a mix. Three of the premium boutique mics — the Samar MF65, Cloud JRS-34, and Royer R-122V — are very similar tonally, despite radical differences in ribbon motor and housing construction. I can’t distinguish them in a blind test. All three sound great — smooth, dark, and clean. I put the Coles 4038, which is a formidable mic in any context, against the Samar Audio MF65, only because I know Mark Fouxman had A/B’d his mics against the 4038. The Coles is a bit warmer, but the MF-65 has more of an immersive, “you are there” quality to it. Again, these are subtle differences, but isn’t that why we’re here? Waiting for that download pack of wav files! Very cool. Looking forward to the other parts. Especially interested to hear the difference between Royers, so far not as obvious as their web clips. One thing that I’ve heard about lower-priced ribbons are that they are inconsistent. Someone I know suggested that I buy 3-4 of them to find the good one, then give the others away. Where the higher-priced ones are manufacture much better and have more consistency. Shinybox 46U very articulate and Audio-Technica AT4080 the perfect tone.. Impressed with the Apex Electronics 210..
what a killer tone, cant wait to hear this on drums and i hope it is as good on distorded stuff. ! Wow, they really sound similar. Can’t wait for the distorted guitar and vocals! Oh, and wheres the AEA R44? Anybody else having problems with playing the samples, all it does is saying connected. I’m loving the Samar Audio mics great detail punch and warmth! Some may have sounded ever-so-slightly better than others, but overall, with the exceptions of the AEA R92 (Close) and Sontronics Sigma, I found the differences between these mics to be negligible, and preferred the Shure SM57 over any of them. It would’ve been interesting to hear a stock, unmodified Apex 210 in this shootout. Great, useful tests. 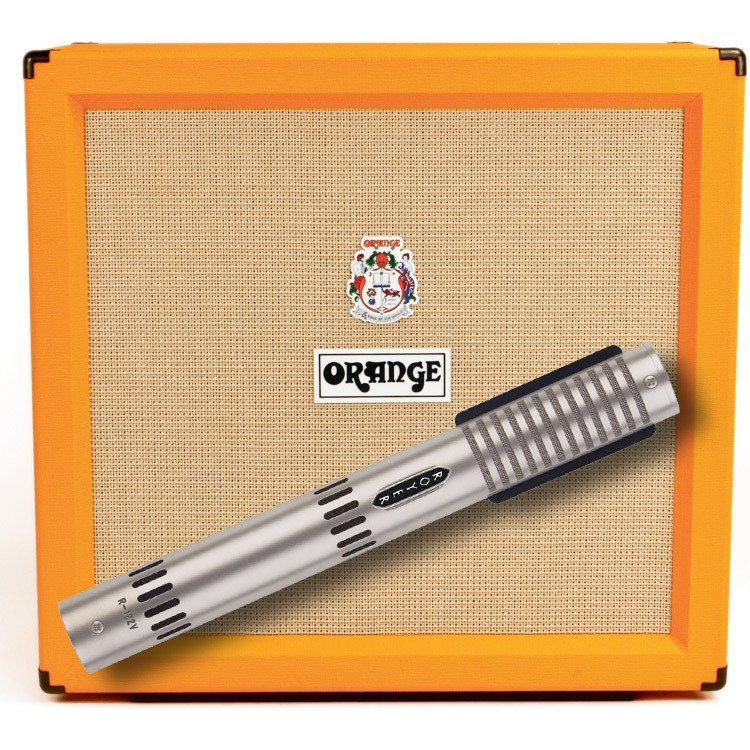 Of course, in the guitar category, reamping is not the same as actual playing in my book. I would have used a guitar and a digital delay, running the loop through the amp, since reamp impedance and acoustic coupling/interaction is NOT the same as guitar-into-amp, however close. in the recording of passive mic number 9 , coles 4038, there’s some kind of buzz going on. you think it was broken or just a bad mic?